Fall River Police and Massachusetts State Police helped catch a fugitive from Atlantic City earlier this month. 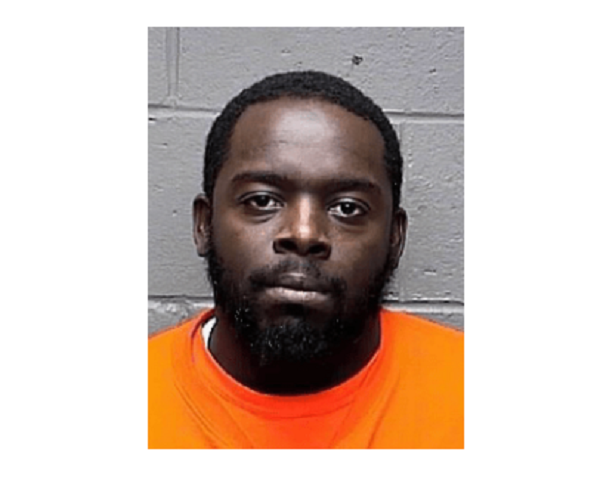 A fugitive of Atlantic City who was indicted in March for drugs and weapons charges has been apprehended, Atlantic County Prosecutor Damon G. Tyner announced. Courtney Tiggett, 35, was apprehended without incident on October 4, 2018, in Fall River, Massachusetts. He was arrested through the efforts of Massachusetts State Police Fugitive Unit, Fall River Police Department (MA), and New Jersey State Police Fugitive Unit. On March 6, 2018, an Atlantic County Grand Jury returned a 29-count indictment against Tiggett for distributing CDS, unlawfully possessing a semi-automatic handgun and maintaining and operating a CDS production facility located on North Connecticut Avenue in Atlantic City. •And various other drug paraphernalia used during the manufacture of CDS. The investigation was led by Atlantic County Prosecutor’s Office Gangs, Guns and Narcotics Unit.